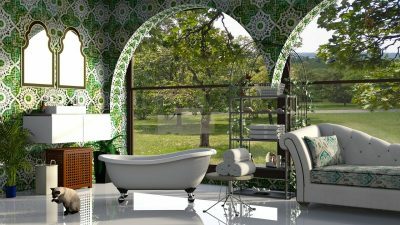 When it comes to remodeling your bathroom, it’s more than just the investment. There are multiple aspects to consider before getting started. 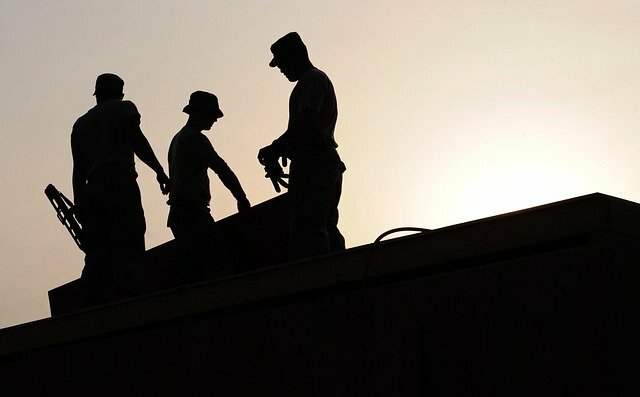 From selecting the right color scheme to hiring an expert contractor, all these aspects contribute towards a masterpiece. 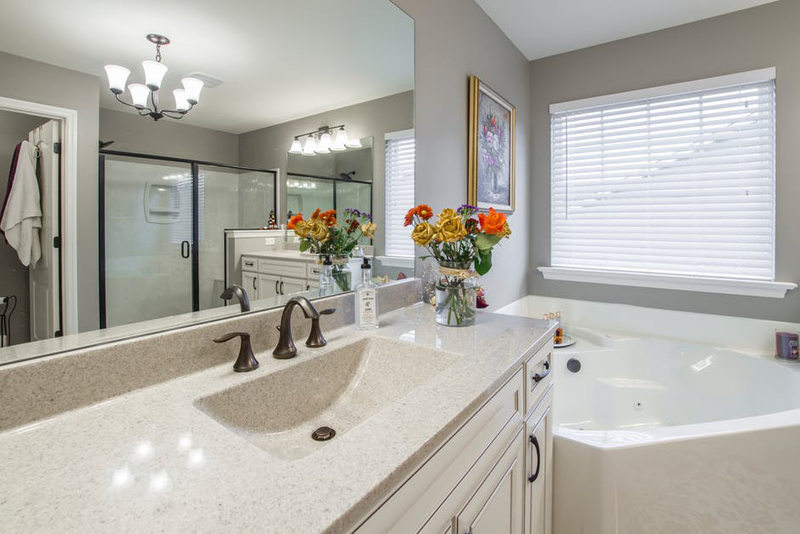 A well-planned bathroom remodeling can help you achieve THE look at a much lower cost. Prepare a detailed plan of what your new bathroom should look like. Decide on the theme. Are you going for minimalism? A modern look? Vintage? Your plan should be clear. If you’re mixing themes, make sure you have samples that clarify your vision. 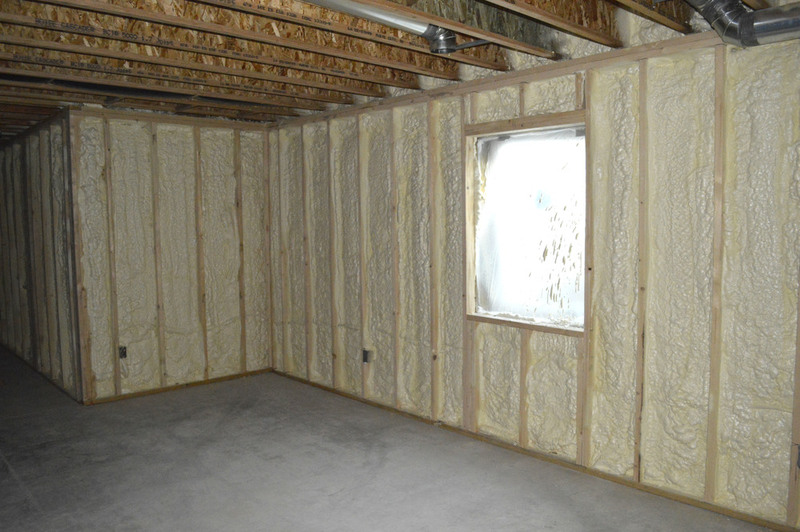 If your remodeling plan involves breaking down walls, get professional help. It may look good on paper, but is it practical? 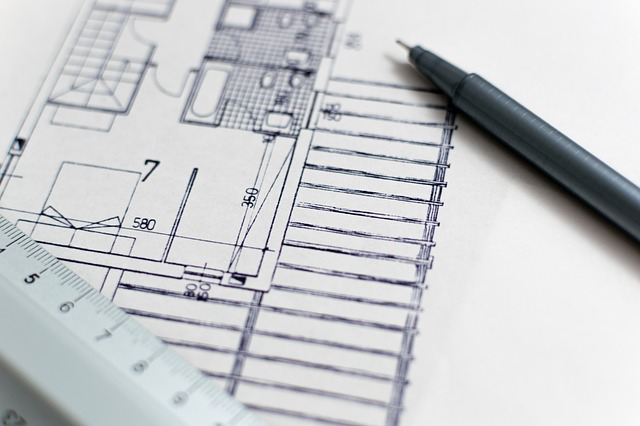 Communicate with your contractor; whether or not your designed plan would look appropriate. There’s no point in having a dazzling bathroom if it’s not functional and you keep bumping against the bathtub every time you use the sink. Factor in comfort, safety, and accessibility while designing a bathroom layout. Choose materials that provides durability along with aesthetic appeal. 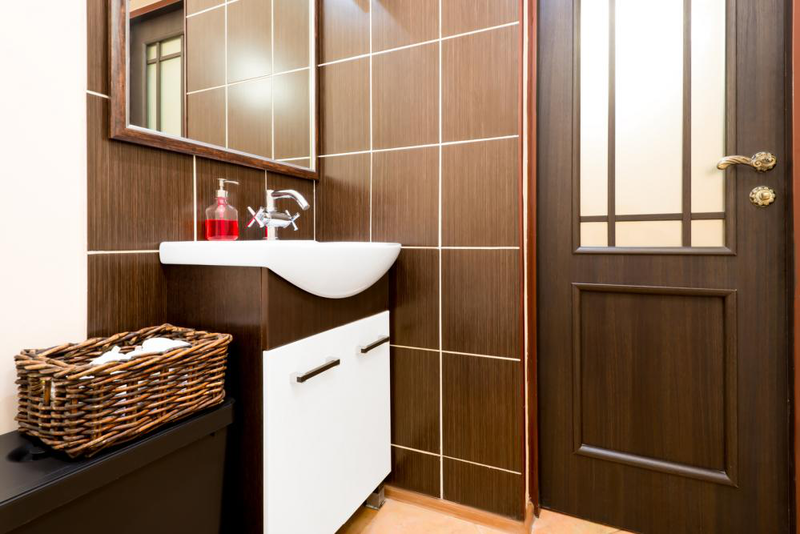 Materials like wood, certain stone tiles, wallpapers aren’t the appropriate choice when it comes to bathrooms. These materials aren’t water-resistant; your wooden cabinets may start to warp, damaging your bathroom exterior. The moisture can cause serious damage to your bathroom. You’d have to invest in repairs all over again. Anticipate additional expenses. If you don’t have a backup plan to deal with such expenses, you’d have to abandon the remodeling halfway through. Always set aside a budget to deal with unexpected expenditures. 10–20% of the total budget aside might save you from such remodeling crisis. Isn’t it frustrating when you leave no loopholes in your remodeling design and still end up with a terrible bathroom? That’s what happens when you leave your bathroom in the wrong hands! Hire a licensed and experienced remodeling contractor for renovation projects and get an initial quote. Communicate your ideas and know how he plans to execute it. If you’re looking for a remodeling contractor in the Greater Regina area, get in touch with Oakridge Remodeling. We provide affordable services for bathroom renovation to turn your simple bathroom into a functional, stunning, and luxurious haven. Book an appointment to get a quote!